Sherlock season 3 is out on iTunes… I suppose you all knew already. But its there …. go watch it! Ok, this was going to be a review, but I think my title sums up my opinion pretty quickly. I don’t know about you guys but I find it pretty boring. It’s great to see Ming-na on screen again, but that’s not enough for me to keep watching. I got through two and a half episodes, but not interested enough to finish the third one. The stories are pretty simple, there’s little tension and it seems to have little imagination in it. The Fitz-Simmons characters grate and the action man guy is awful. Still I suppose they are supposed to comic book folks, but that doesn’t mean one dimensional these days. So I won’t be watching it. Still watching Heroes anyway, and there’s no way MAoS compares to the twists and performances in that show. 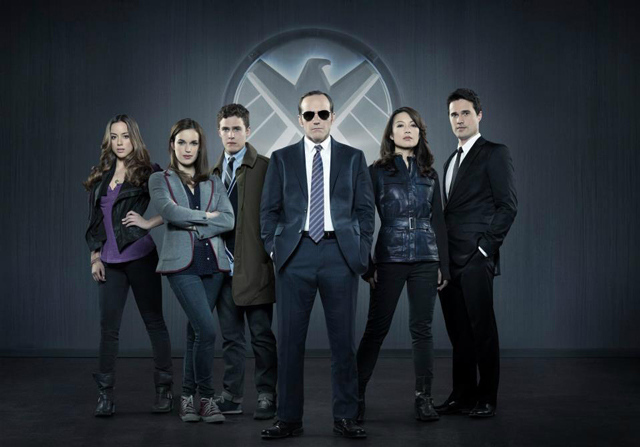 Author MabahoPosted on October 10, 2013 June 3, 2015 Categories ReviewsTags Marvels Agents of Shield, Review, TVLeave a comment on Marvel’s Agents of zzzzz…. Here’s something random I just discovered. The BBC show Sherlock that I talked about here, Sherlock is played by Benedict Cumberbatch, who will appear shortly as the villain in the new Star Trek movie and plays the voice of Smaug (I think I said that in the other post), but Dr Watson, played by Martin Freeman, is none other than Bilbo Baggins from The Hobbit, and was also Arthur Dent in The Hitchhikers Guide to the Galaxy. Then, Channel Ten has started showing “Elementary”. This is a US produced show, with Sherlock doing his deduction work in modern day New York. This time Dr Watson, played by the lovely Lucy Liu, is a Doctor who has given up practicing, who acts as a live in buddy for recovering addicts (who have rich parents). Elementary is broadcast in the standard 45min episodes setup. Both shows are high quality productions, and both have their mysteries wrapped up by the time the credits roll. Sherlock however does have some story elements that carry through the episodes, something that is missing from Elementary. Sherlock also seems to use the original material as a basis for much of some of the episodes, cleverly rewritten to take place in the modern world. The Hound of the Baskervilles episode is a good example of this, quite different plot to the original, yet still the same. 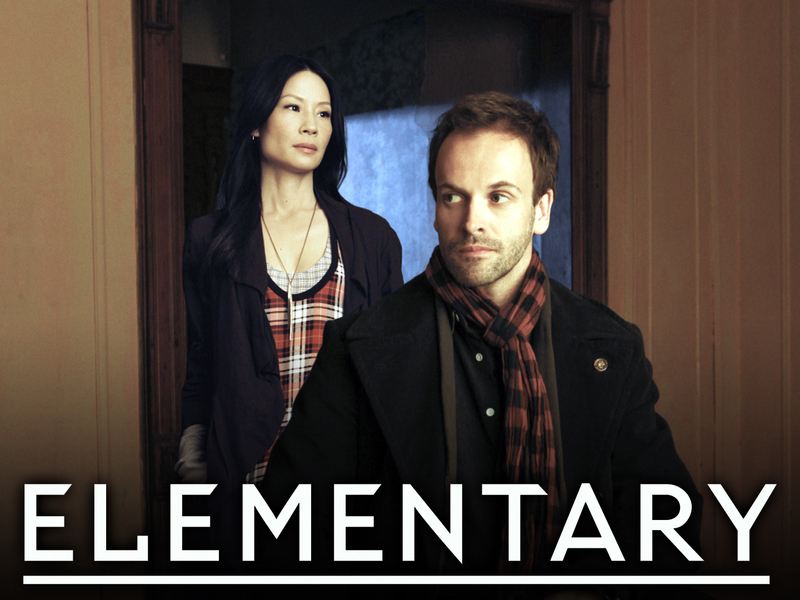 Elementary doesn’t seem to be using much of the source material, apart from the lead characters. However I’m certainly no Sherlock aficionado so could well be on the wrong track there. I am enjoying both, but Sherlock is a level higher than Elementary. Elementary seems like the other shows, like Numb3rs, The Mentalist, Law & Order: Criminal Intent and other crime dramas, where a oddly smart person solves crimes for the police (or as one). While a bit eccentric and very smart, Holmes in Elementary seems not as far different from the other “genius” in the other shows. However Holmes in Sherlock seems to be operating in a totally different world from everyone else, with a level of intellect almost unfathomable. The longer episodes also lend the BBC the ability to have more intricate puzzles and more twists than the shorter episodes. Carry over characters (Moriaty, Holmes’ brother Mycroft, the landlord, the medical tech) other than just the police contact, Holmes and Watson also let us get more attached to the other people in the Sherlock series. Overall I enjoy both, and will keep watching them. However I hungrily await the next episode of Sherlock, whilst I watch Elementary when I don’t have higher priority shows to watch (like Sherlock, lol). 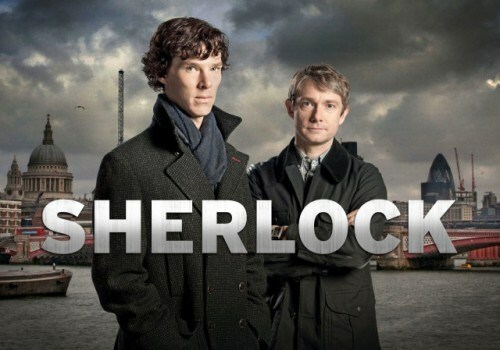 Sherlock has 2 series and is confirmed for a third. Author MabahoPosted on March 7, 2013 June 3, 2015 Categories ReviewsTags off-topic, Review, TV1 Comment on It’s Elementary, Sherlock.